When we think of high fashion, our eyes are usually set on Europe. Why, Europe has Milan, Paris and London, and a few more cities often cited as fashion capitals, but those three already have a large say on the general direction of fashion. On the other side of the globe, however, is a country that is full of top fashion designers that have the power to topple down their European counterparts: Japan. The country has challenged the West many times in different fields—in technology, in art, in wristwatches, and in cars. Fashion is also another area that can be ticked off. 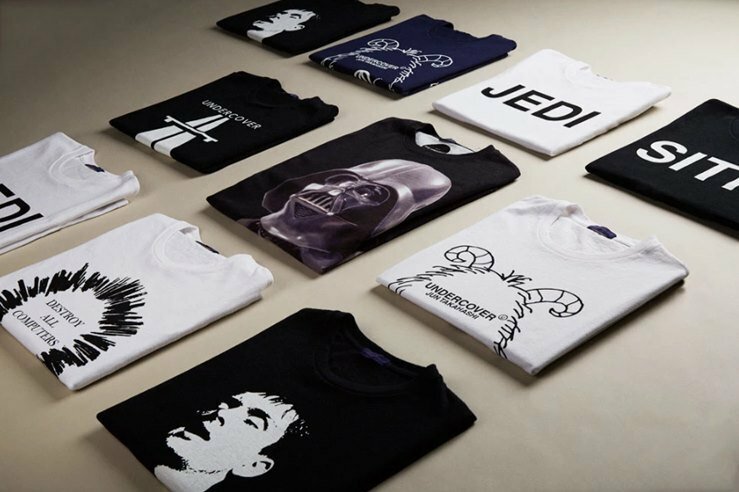 Chances are, you already know a handful of them: Kenzo, COMME des GARÇONS, A Bathing Ape, Issey Miyake and Yohji Yamamoto. Some of them mig ht have misled you with their choice not to take on names of their founding designers, or ones you wouldn’t normally associate with the Land of the Rising Sun. Regardless, the Japanese produce their own share of fashion VIPs that influence the global fashion scene, from producing avant-garde collections to creating cutting-edge textiles. The following list is of 20 Japanese top clothing brands that you should know, either serving as an introduction or further cementing in your head of their significance. After reading, you’ll never miss Japan in the list of trendsetters ever again. 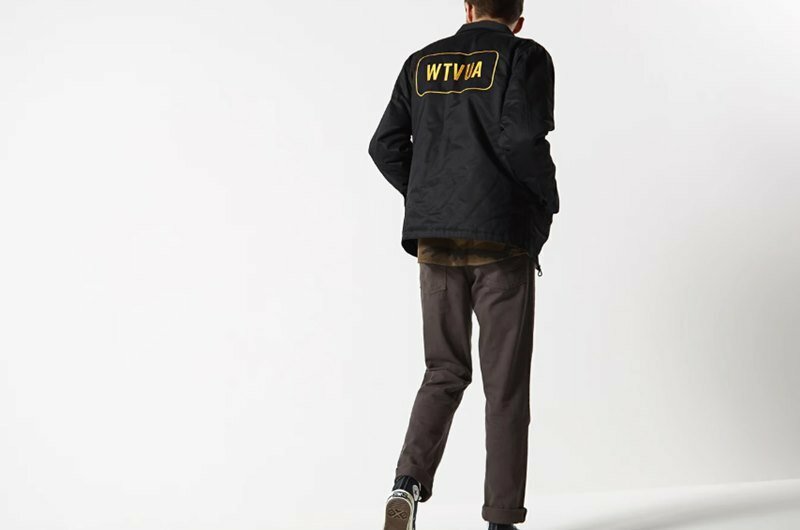 Wacko Maria is memorable for combining rockabilly sensibilities with that of streetwear, for citing styles of Latin America while making the the designs uniquely Japanese. The collections are unique for their elaborate embroideries and sometimes religious imagery, although they can sometimes border on the offensive. The references occasionally clash, but Wacko Maria has maintained a cool, don’t care stance. This meeting of styles was a product of two former J-league football players, Nobuhiro Mori and Keiji Ishizuka, deciding to run a business together based on their mutual love in music, pop culture and drinks. The venture began as a bar the two called Rock Steady but changed gears and became a menswear brand instead. 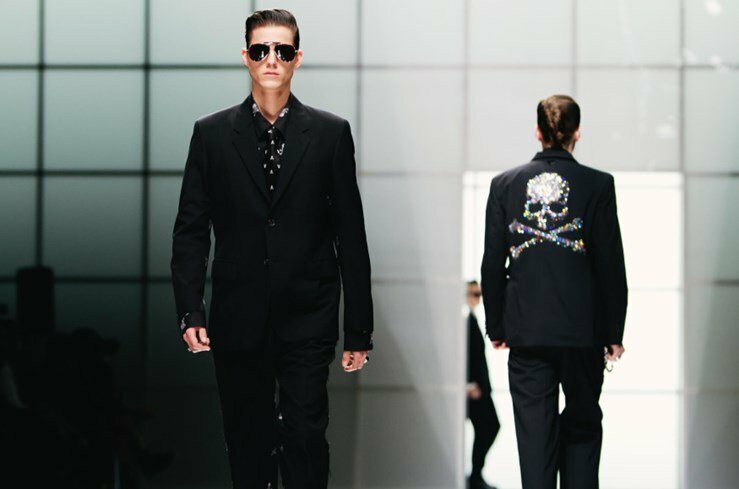 Commonly referred to as mastermind or MMJ, mastermind JAPAN is founded by designer Masaaki Honma who has an edge by working for fellow Japanese designer and master Yohji Yamamoto. He created a legacy with the brand’s signature, an iconic Skull & Crossbones logo that is often on a black background. 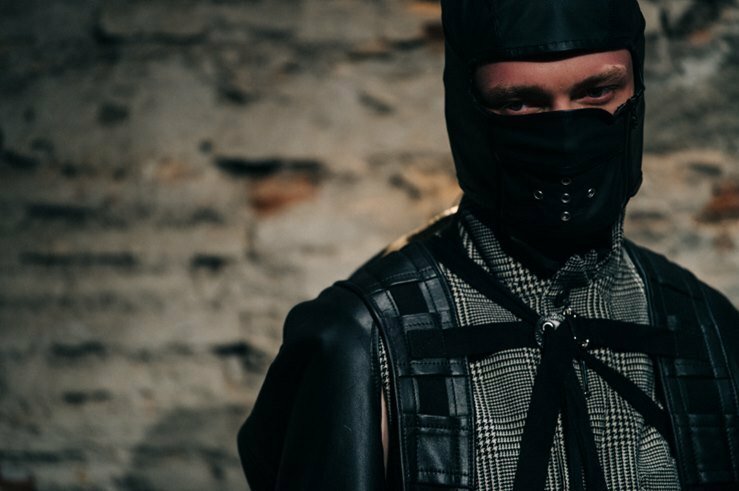 This led to the brand being associated with punk and goth fashion, but is above other streetwear brands for it often has pushed the limits of design and maintained a high production quality. Karl Lagerfeld has once expressed his love for the brand that is now hard to find since designer Honma decided to stop its seasonal releases in 2013. 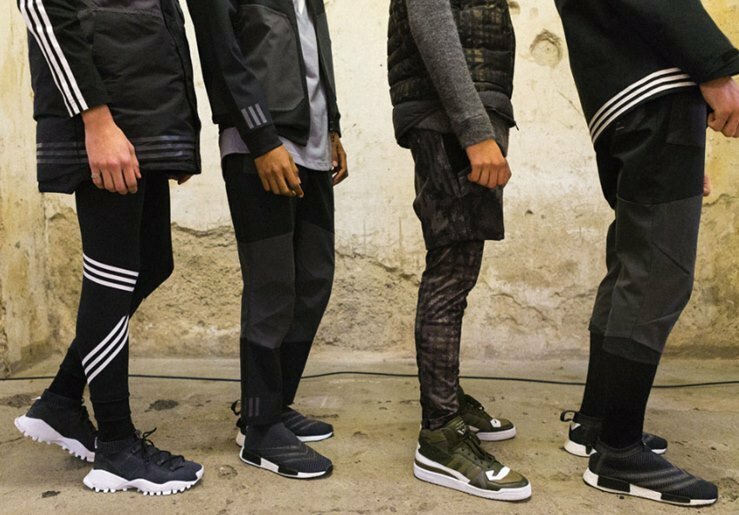 The brand is still making news though for its collaborations such as with German adidas. When talking about Japanese fashion brands, COMME des GARÇONS will inevitably be mentioned. Founded in 1969 by Rei Kawakubo, the brand and the designs it has introduced to the world are controversial and divisive, having its own share of admirers and detractors. 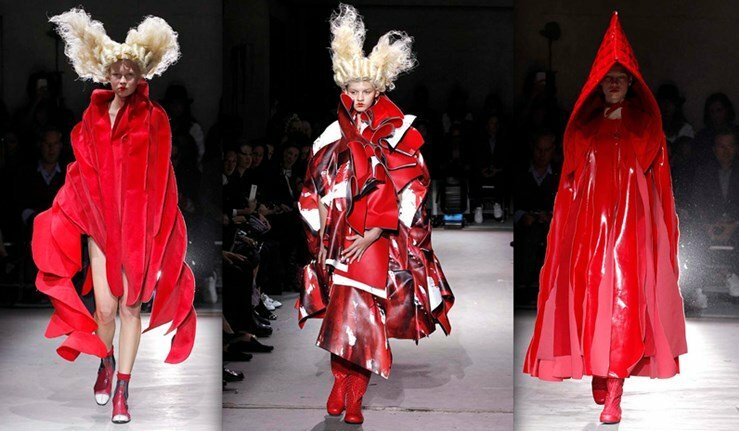 And yet, no one would deny the impact of Rei Kawakubo’s brainchild that continues to challenge preconceptions and norms, playing on colors and forms to create provocative collections. Love it or hate it, the much talked about brand has made the world view Japan as a home for fashion-forward tastemakers and designers. Speaking of COMME des GARÇONS, Junya Watanabe is among its most notable designers that has now set on his own and made his mark in the world of men’s fashion. Having worked under Rei Kawakubo in the 90s, he became heavily influenced by the style philosophy of the brand, unafraid to make daring choices in the silhouette, cuts and textiles used in his collection. While his mentor may have played on visuals, Watanabe is more interested in the function of fabric, deconstructing it and putting it all together in an unconventional way. The end result is a product that maximizes its use. High-end streetwear may be the trendy thing right now, but A Bathing Ape, sometimes shortened as BAPE, has been selling its expensive statement outfits since 1993. Founded by designer Nigo, Bape is among the brands to spring from Harajuku, a neighborhood in Tokyo best known for its art and street fashion, and may be among those that had the widest reach. The name comes from the phrase “A bathing ape in lukewarm water”, which the Japanese viewed as being overindulgent, not completely unlike customers who live for the brand’s graphic tees and streetwear and camo-inspired bottoms. The brand spotted on rappers like Pharrell Williams and Soulja Boy was sold to Hong Kong IT Group in 2011. Read as “double taps”, WTAPS is founded by Tetsu Nishiyama, who also goes by the name of TET in 1996. Considering the name of the brand, which is a military term that means to fire two quick consecutive shots, WTAPS is all about articles that take inspiration from military garb. 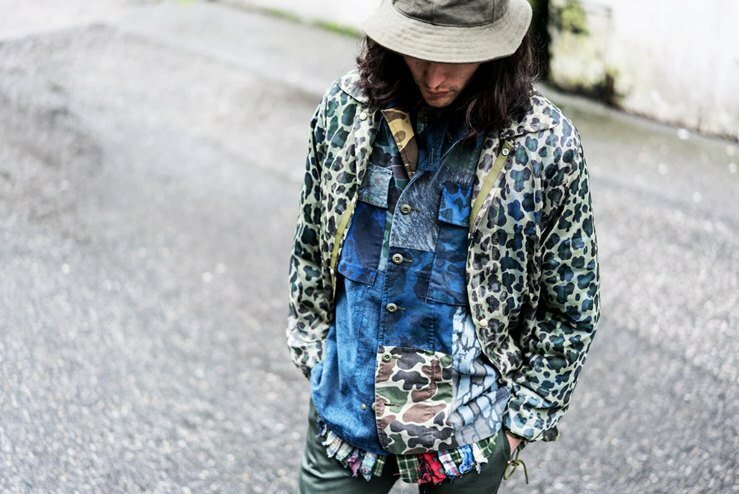 The Japanese brand is among the top players in making camouflages and the other military designs a part of streetwear. Its cargo pants and uniform-like jackets are very much sought after in Japan, prompting long lines outside its stores because stocks disappear in an instant. White Mountaineering’s collections may be geared for the outdoors, but that does not mean that it completely gave up on design. 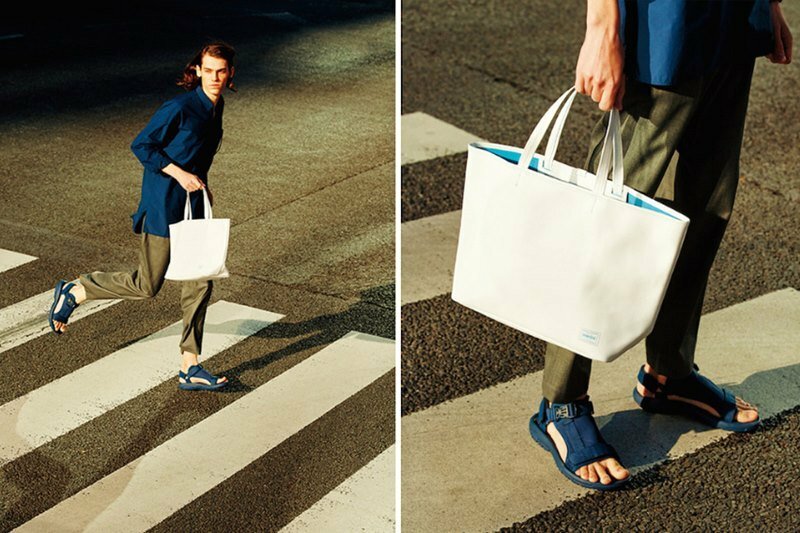 The brand, founded by Yosuke Aizawa who worked under Junya Watanabe before releasing his own label, proved that clothing for cold weather and the activities that come with it do not necessarily have to be frumpy and drab. His clothes are full of beautiful ornamentation such as embroidery and geometric patterns. The brand known for occasionally blending fabrics has also had collaborations with other brands, with Aizawa working with adidas to create a new version of the popular Stan Smith. 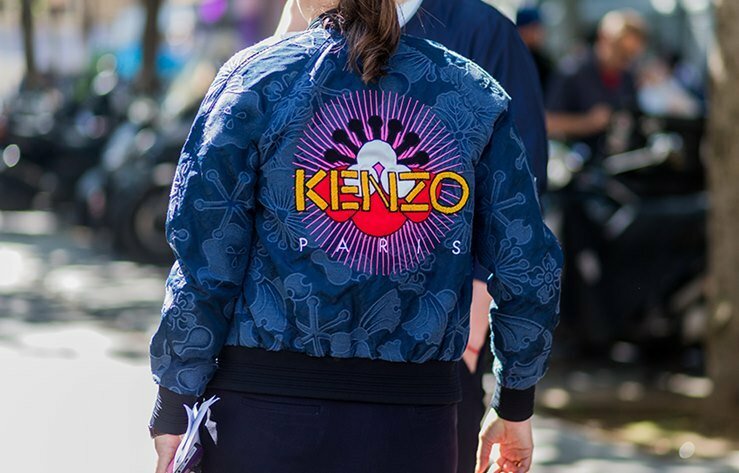 Kenzo may be founded in Paris and is heavily influenced by the European fashion scene, but its founder Kenzo Takada made no hesitations adding his own twist that makes Kenzo slip its Japanese origins, a practice that continues today. Takada was born, raised and educated in Japan, but moved to Paris where he thought he should start his fashion career. His brand became among the first to infuse the contrasting yet complementing styles of Paris and Tokyo. And while the Japanese are known for their minimalism, Kenzo took the bright, bold and vibrant direction like the streets of Harajuku, with an unabashed use of Japanese symbols. Japan has had a major fashion scene for decades but back in the 90s, quality denims are lacking. This felt unusual because denims are wardrobe staples for forever, and designer Hidehiko Yamane who was importing clothes back then thought the same. And so he founded Evisu, right out of Osaka, and started among the most popular Japanese brands to produce selvage denim. The brand, with a name inspired by the name of the god of money from Japanese folklore, was distinguished by its hand-painted back pockets. 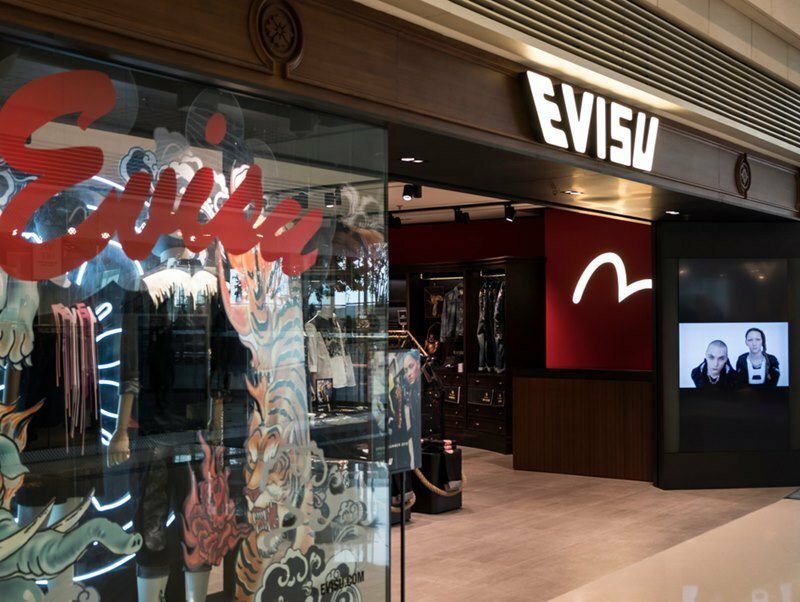 Evisu briefly dropped from the scene after tax evasion charges but was relaunched in 2009. Streetwear aficionados around the world admire Undercover for its rule-bending designs and pop culture references. Established in 1990, it was the idea of designer Jun Takahashi, mixing punk and street with high fashion effortlessly. Its motto, “We make noise, not clothes” is very appropriate considering its collections that are all about rebellion and underground culture. 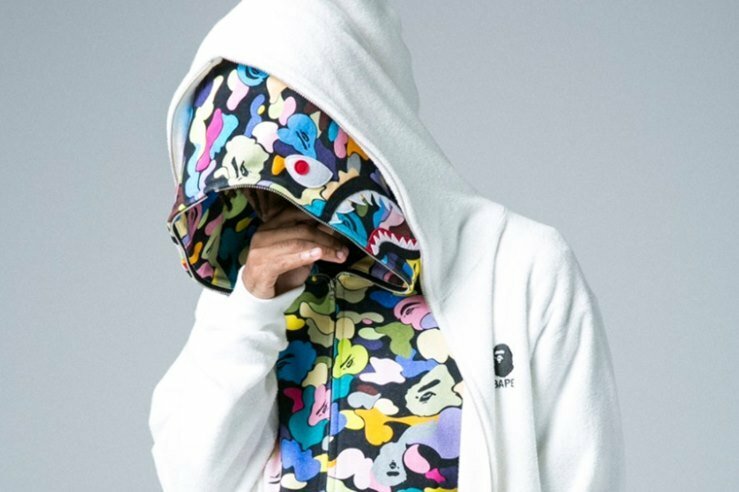 It even has links to Bape, which you may recall is another esteemed streetwear brand, with the designers founding a store they both share. It may have yet to have the wide name recall of Bape, but the foundation has already been laid. 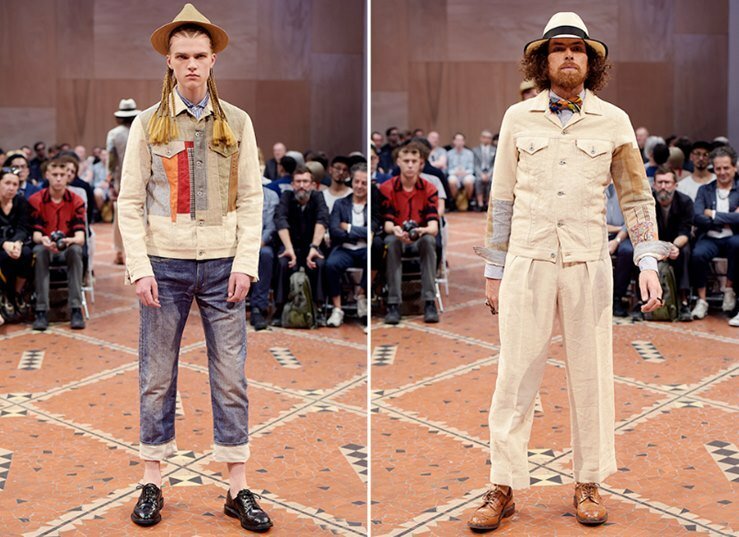 Founded by Hiroki Nakamura in 2001, Visvim is one of today’s most famous Japanese clothing brands. Influenced mostly by various cultures picked up by Nakamura from his travels, Visvim fuses the timeless appeal of traditional techniques and contemporary innovations in clothing technology to produce its classic clothing pieces. 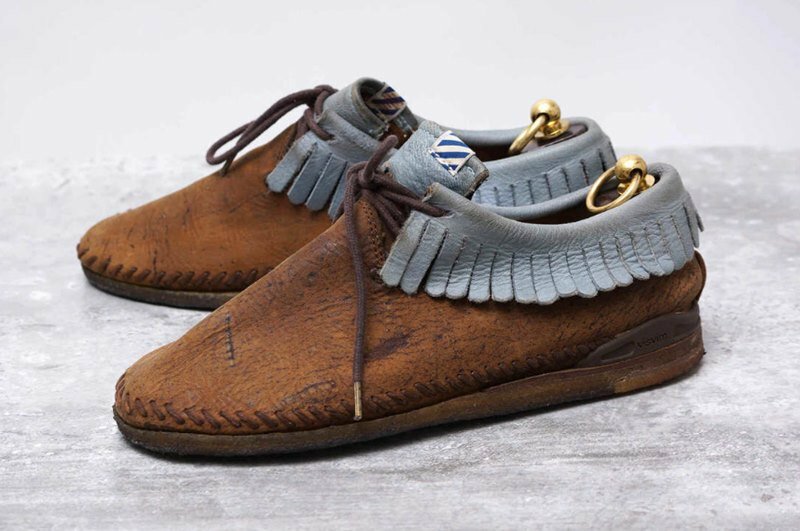 Visvim started out as a humble footwear manufacturer, and later on expanded to a full clothing line which highlights the use of natural dyes and intricate patchworks. Today, Visvim is a full-fledged lifestyle brand with seven free-standing boutiques and more than 100 retail stores across the globe. If your personal style leans toward bold, eccentric, and quirky, Needles can be your go-to brand of choice. Needles is an in-house menswear label in Japan which has gained popularity with its clothing collection fused with athletic and classic American military inspirations. Needles offers a unique style in various contemporary patterns and materials which may not be for everyone, yet so many discerning men consider the brand as a wardrobe essential. Time to be bold and make a statement with Needles’ impeccable offerings that you can find at retail giants to the likes of END, Goodhood, and Haven. TAKAHIROMIYASHITATheSoloist, or simply The Soloist, was launched in 2010 as a Takahiro Miyashita’s next bold move after leaving his previous brand, NUMBER (N)INE. Miyashita launched The Soloist as a way to speak his mind more freely and without restriction, not even cost constraints, when it comes to his designs. Heavily inspired by music and film, The Soloist collections draw inspirations from personalities such as Oasis and David Bowie, to name a few. The Soloist underscores Miyashita’s pursuit of creative freedom, as evident in the deconstructed tailoring present in the brand’s menswear clothing essentials such as hoodies, jackets, trench coats, and track pants. Known primarily for its incredible bespoke graphics and futuristic design-driven collections, Cav Empt is absolutely one of the most talked about Japanese brands in fashion. Cav Empt is a streetwear brand launched by two creatives—Sk8thing, graphic designer of BAPE and HUMAN MADE, and Toby Feltwell, creative director of Pharrell William’s clothing line. 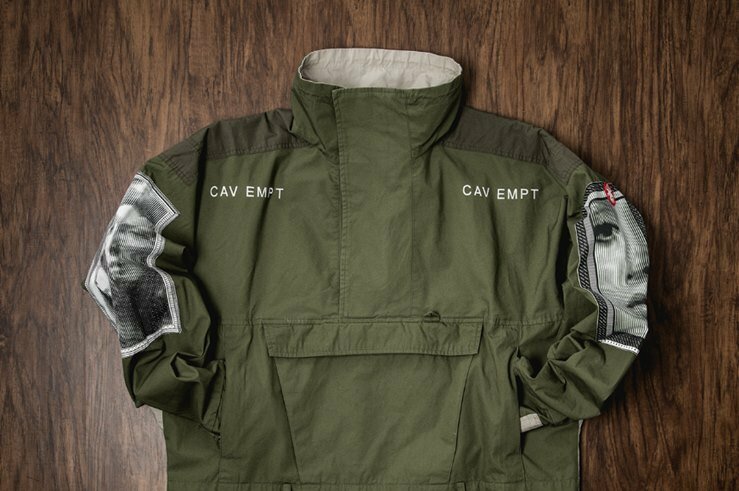 Cav Empt has a high-meets-low vibe with its fusion of retro-futuristic design made for streetwear for an upscale target market. Its graphic shirts, two-toned varsity jackets, and oversized pullovers are perfect if you want to stand out from a discerning, high-end crowd. 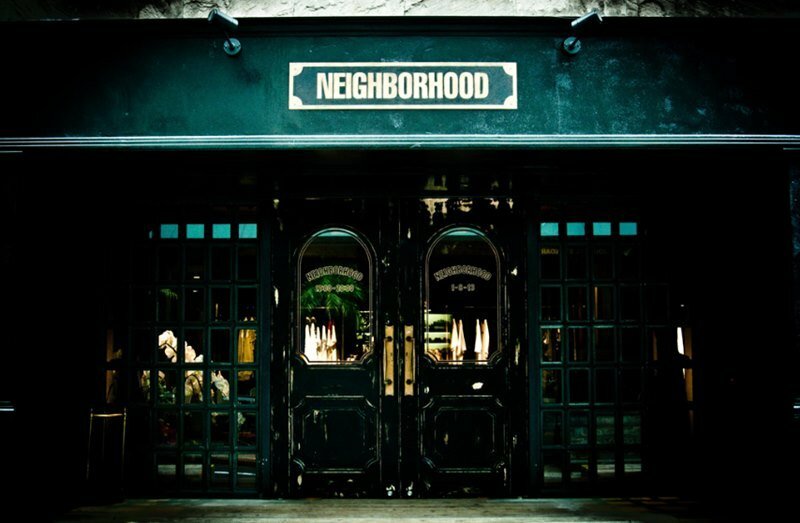 Another streetwear sensation in Japan is NEIGHBORHOOD, a streetwear brand founded by Shinsuke Takizawa in 1994. A motorcycle enthusiast, Takizawa envisioned his brand to be a reflection of the motorcycle lifestyle and subculture in Japan. To this day, NEIGHBORHOOD creates classic biker wardrobe essential pieces which exudes sophistication with its high-fashion take on motorcycle apparel combined with military, Native American, and industrial worker style inspirations. Bring some laid back, biker gang vibe to your style with NEIGHBORHOOD. Established in July 1998, with no less than Hiroshi Fujiwara at the creative helm, Head Porter easily became a celebrated Japanese brand that specializes in luggage and accessories. Operating under the Porter brand, Head Porter aims to provide its customers with products that are both of high quality and stylish. In fact, the design aesthetic of Head Porter is uniquely original and functional, making its bags highly coveted by fashion-savvy Japanese. Its famed collections, which include the classic Tanker Navy series and the all-black matte Black Beauty series, are instantly recognizable for its distinctive style. A top name in the fashion industry, the brand has also collaborated with other renowned brands, including Comme des Garçons, Mastermind Japan, and Undercover. Having a minimal design and a focus on functionality put SOPHNET right in the middle of the Japanese streetwear map. Easily one of the most notable streetwear brands in Japan, SOPHNET offers a collection that lies between practical casualwear and high-end clothing that appeals to both the style conscious and the comfort-over-style-seeking gentleman. SOPHNET’s ingenious design stemmed from the fashion scene in the late 80’s and 90’s when founder Hirofumi Kiyonaga, together with Hiroshi Fujiwara, pioneered the streetwear look. Today, the success of SOPHNET is reflected through its numerous collaborations with international brands such as Nike, Vans, and Stussy, among others. The classic aesthetic of Nanamica is a standout in the Japanese fashion landscape. Founded in 2003 by Eiichiro Homma, the brand has continuously appealed in the Japanese market with its range of product. Successfully incorporating utility and sports in its design, Nanamica found its eventual place in the competitive Japanese fashion scene. What’s more, it has effectively used the developments of fabrics and the innovation of technology in its aesthetics, creating masterpieces such as parkas, trench coats, rain coats, jackets and other outerwear with fabrics like Cordura, Gore-Tex, and Pertex. These innovative approach to fashion is proof of how advanced Nanamica is in ensuring the quality of its products while still looking good. Issey Miyake is arguably the most famous Japanese designer in the international fashion arena. With his eponymous fashion line, the designer shocked the world over with his avant-garde looks. Effortlessly combining art and fashion, nature and technology, and the East and the West in its design, Issey Miyake was able to produce a selection of unique clothing and luxe creations that feature interesting texture and layering. His first ever collection was presented in New York in 1971. In the late 1980’s, Miyake began experimenting on the methods of pleating to maximize the flexibility of movement of his clothing. This famed technique led to the launching of a separate line called, Pleats Please Issey Miyake. 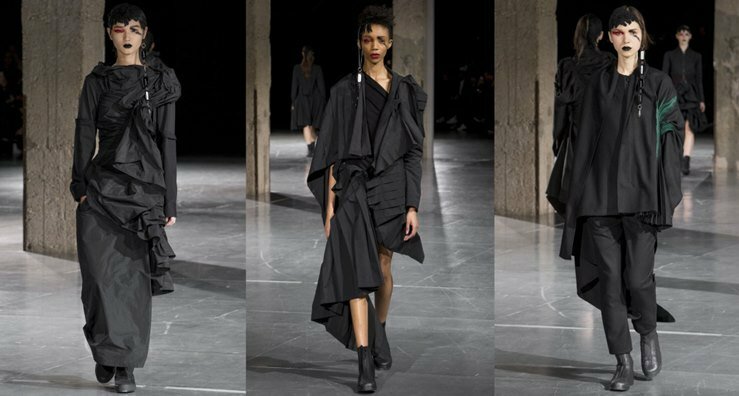 Known to the world as a “rebel designer” since his sensational debut show in Paris in 1981, Yohji Yamamoto does not give a care to fashion’s ongoing trends and current styles. This attitude set him apart from the mainstream looks proliferated by trend-following designers, and made him a leading designer both in Japan and outside of it. His signature look plays on the idea of drapery and oversized silhouettes in monochromatic hues. In fact, Yamamoto prefers black over vibrant colors – a highly visible aspect in his collections. In his long career in the fashion industry, Yamamoto has received numerous accolades. Some of his awards include the Chevalier of Ordre des Arts et des Lettres, the Ordre national du Mérite, Medal of Honor with Purple Ribbon, the Royal Designer for Industry, and the Master of Design award by Fashion Group International. It is difficult to fit all the iconic Japanese brands you should know in one category. Japan, after all, as a fashion haven in Asia, is home to many styles that are both interesting and intriguing. 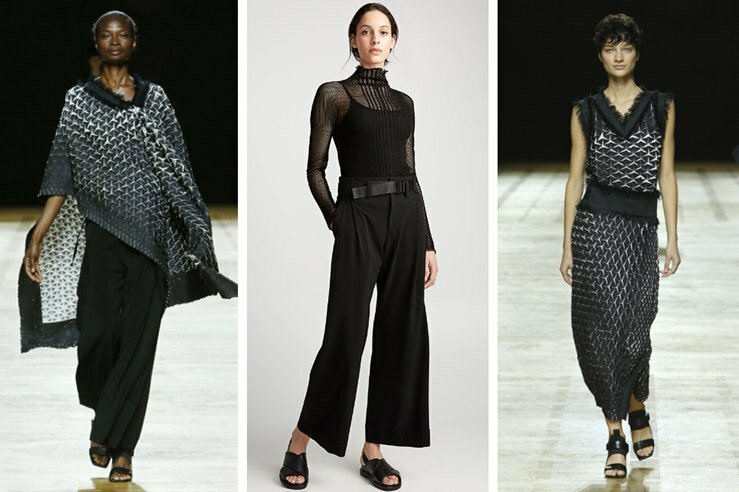 From avant-garde looks to luxury minimalist fashion, Japan has it all. What’s more, all these distinct styles are available in different price ranges. Now wonder Japan is slowly becoming a worthy contender to European fashion houses. 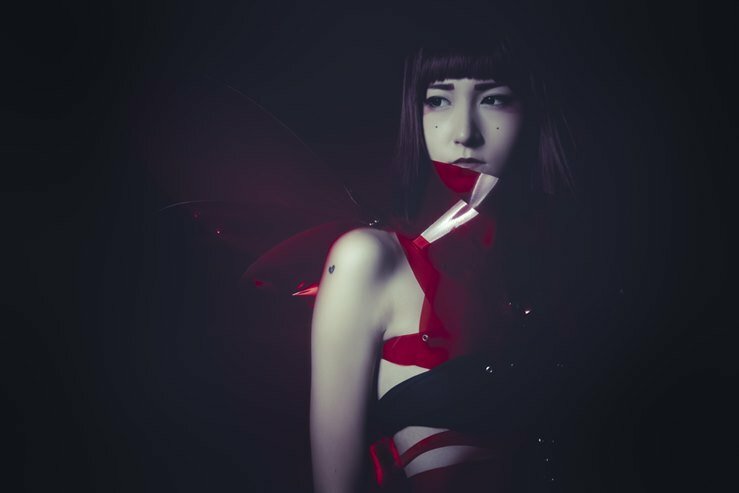 With this 20 Japanese brands, we hope to have captured the Japanese trendsetting aesthetic and fashion sense that you may never forget. Stay up-to-date and receive the latest fashion reviews directly in your inbox each day.